Chopard has been cultivating daring and joie de vivre since 1860. A source of true creativity and innovation, these qualities can be seen as much in the company’s management as in the Maison’s most precious creations. From star-studded events on the red carpet to intimate dinners for two, Chopard passionately goes hand in hand with joy and happiness. Chopard prides itself in achieving excellence in everything it does. From the design to the finished product, the Maison possesses unique expertise that is put to use by thirty specialised crafts operating in the fields of watchmaking and jewellery. A true artistic feat, each piece of jewellery created by Chopard embodies a unique history brought to life by the talent of jewellery craftsmen. The very heart of the company, each Chopard craftsman plays a role in creating exceptional timepieces and jewellery. The Maison takes great care in cultivating and enhancing their talent every day by means of ongoing training in its workshops. The expertise passed on thus represents the very heritage of future generations of craftsmen who, in their own time, will carry on the Maison’s history and traditions with the utmost respect. Chopard only works with diamonds whose fluorescence falls between “none” and “faint”. Each stone is selected individually in order to present only the most beautiful and the best-quality diamonds. Assessed by a professional under 10x magnification, stones are classified into eleven official categories, out of which Chopard keeps only those of exceptional clarity. 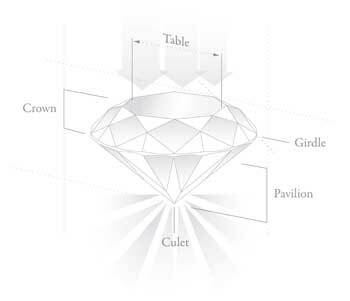 The carat is the unit of mass for precious stones. The weight of a diamond is thus measured in carats, equaling 0.20 grams. In ancient times, carob tree seeds were used to weigh diamonds and it is from this practice that the name carat is derived. Starting at 0.20 carats, Chopard offers a wide variety of carat sizes for its diamond solitaires. 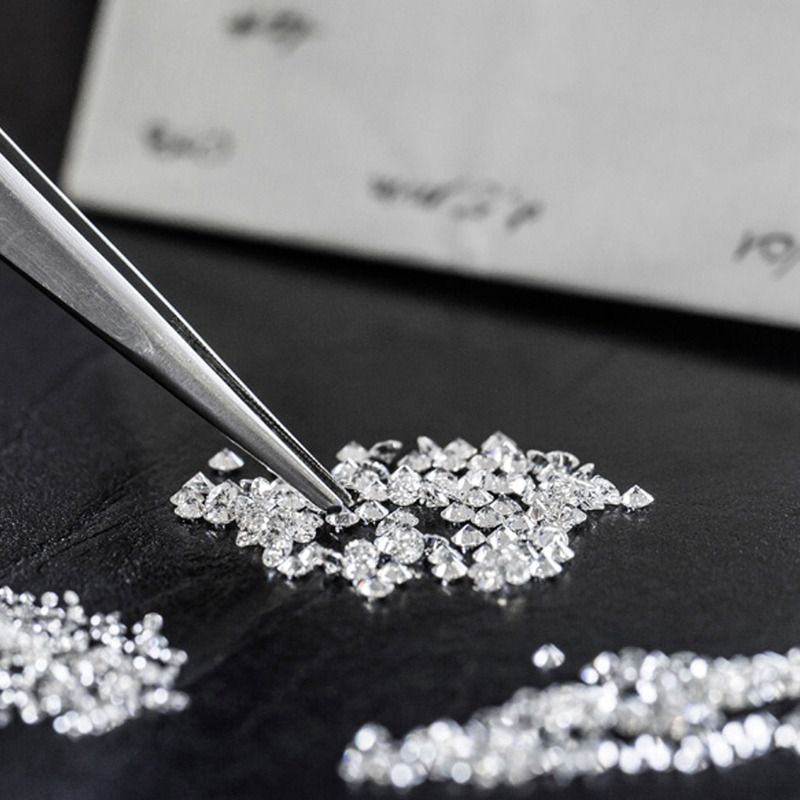 While it is true that a diamond’s price increases according to its carat weight, the other C’s play a key role as well in determining its overall beauty and value. Formed over millions of years and subjected to the most extreme conditions of temperature and pressure, diamonds are nature’s work of art. It is during this process of crystallization that inclusions are created in the stone. The clarity of a diamond is indicated by the number, size and nature of these imperfections. Assessed by a professional under 10x magnification, stones are classified into eleven official categories, out of which Chopard keeps only those of exceptional clarity: between “IF” (Internally Flawless) and “VS” (Very Small Inclusions), meaning that no inclusion is visible to the naked eye. A diamond’s quality is equally determined by its absence of colour. Through their perfect chemical structure, the rarest stones are completely colourless and transparent. Nuances of colourless diamonds are referenced according to an international scale used by the profession, ranging from the letter D to characterise an exceptional absence of colour to Z for tinted colour. Chopard selects only the best-coloured diamonds, between levels D and G (extra white). A diamond’s brilliance lies in the way it plays with light, capturing and reflecting it. Its cut, therefore, maximizes its brilliance and sparkle. Out of the “4C’s”, the cut is one of the principle factors of quality, and the only one influenced by man. 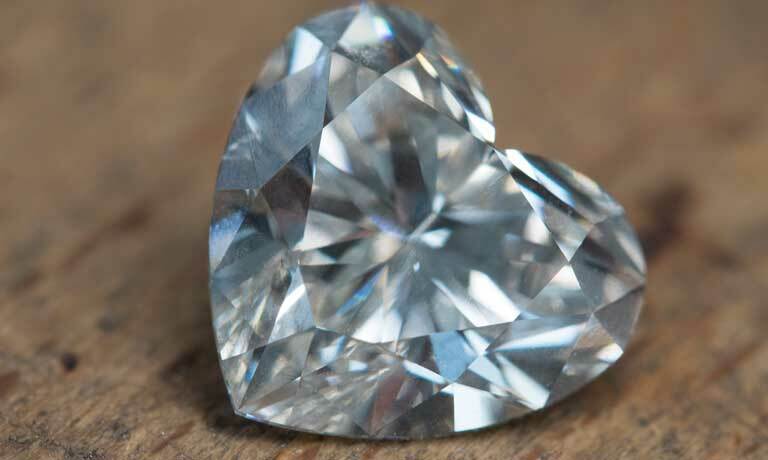 It requires a highly qualified, experienced artisan who knows how to bring out all the beauty in a diamond through an ideally proportioned cut.